Why We Need Carpets Cleaning Every house has a carpet. Carpets are not only meant for the purpose of giving your house a beautiful and pleasant kind of look, but it also helps keep your feet warm. This is exactly why it s extremely important that you keep the carpets clean and tidy at all times. 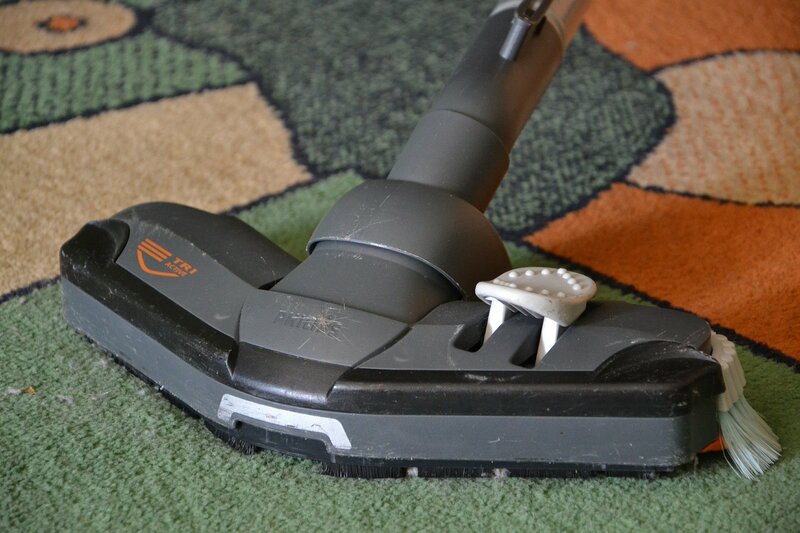 Keeping these carpets in a good condition is an extremely important and must thing to do. The worst thing about the carpets is that they can very easily catch the stains or get dirt or become muddy. A dirty carpet does not look good at all. 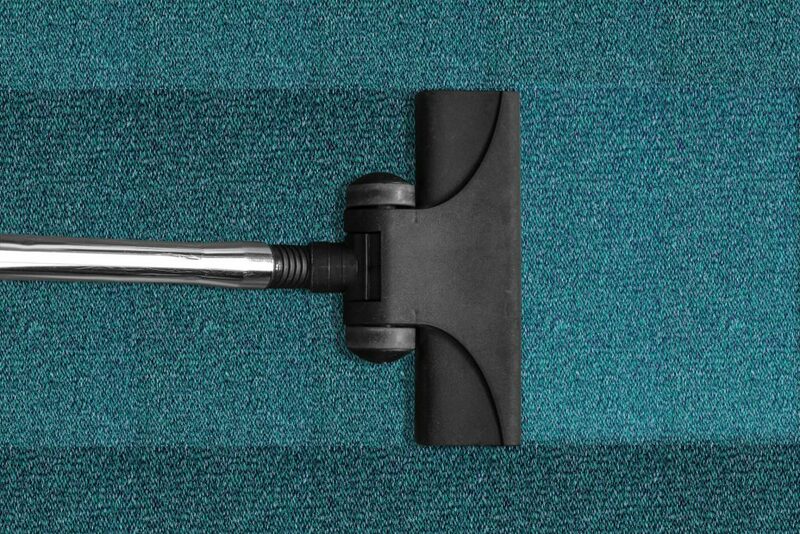 You should always get your carpets cleaned by a professional agency because they will be cleaning your carpets with chemicals and disinfectants in a way that you will not be able to do. 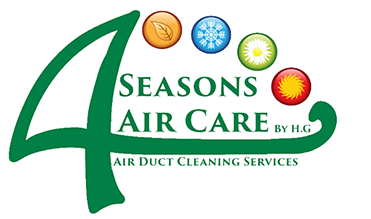 Thus, it is an extremely economical thing to get your carpets cleaned by these agencies at least once a month. 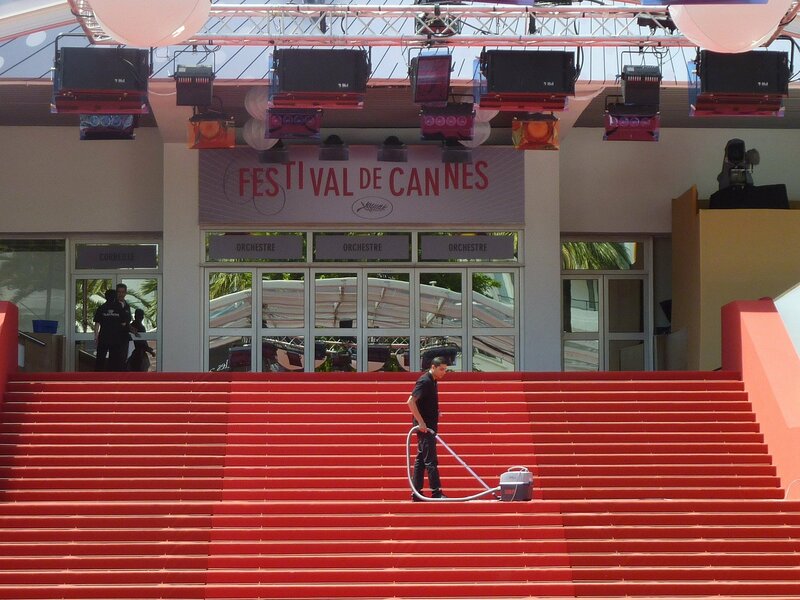 There are several carpet cleaning agencies which are available in the market. You need to choose the agency whom you want to clean your carpets in the smartest manner. You need to do a lot of research before you decide upon an agency. You should read all the various reviews pit in by the customers and then decide on a particular agency. These agencies are professional ones and hence they can prove to be quite expensive at times. On the other hand, if you try to get an agency who will o the cleaning for less amount of money, the result might turn out to be quite disastrous. Youth floors might get ruined and the carpets will still be retaining all its stains and dirt. On the other hand, if you want to do the cleaning by yourself, you can always do it. It will be saving you a lot of money and you will be able to do the cleaning on your own terms and keep doing it unless you are absolutely satisfied. But for that purpose, you will have to know how to do the cleaning on your own. You need to get the required instruments and ingredients. There is also the carpet cleaning machine you can purchase. This will be a one-time purchase and you will be saving up the money you might have used up on the cleaning agencies.